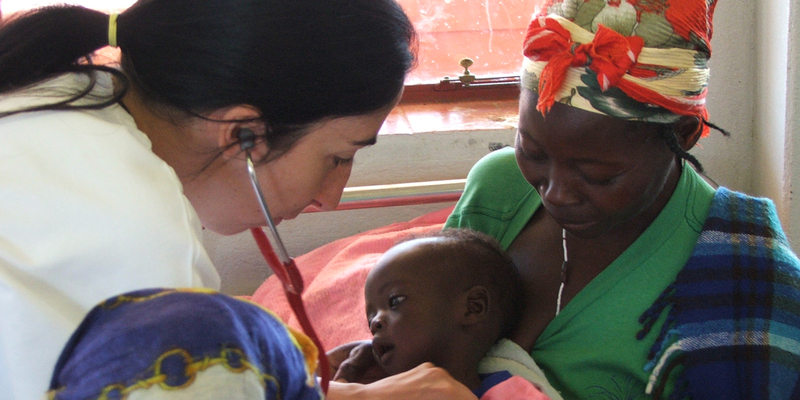 Doctors with Africa Cuamm is the first NGO in the field of healthcare recognized in Italy. It was founded in 1950 and since the very beginning it has been fighting and working to make health, especially in Africa, a fundamental right for every human being and not a privilege for a few. In these 65 fascinating and dramatic years it has supported 217 hospitals in 41 countries, sending about 1600 operators, including doctors, nurses, logisticians, office workers, ensuring over 5,000 years of service completed with an average of three years for each person sent. Currently it is operating in seven countries: Angola, Ethiopia, Mozambique, Sierra Leone, South Sudan, Tanzania, Uganda, with over 160 operators in service. The intervention of Doctors with Africa Cuamm in Mozambique began shortly after the country gained independence from Portugal in 1975. The first six volunteers arrived in the country in 1978. We have worked side by side with colleagues and local institutions helping to rebuild a health system which was completely destroyed. We have always stayed in the country, even in the most difficult moments, like in 1992, right after the signing of the peace agreements in Rome, in order to follow the reconstruction process, especially in the province of Sofala. Since then 238 volunteers have been sent there who have supported more than 30 hospitals in 9 of the 11 provinces of the country. The history and strategy of Cuamm are based on certain keywords. “With Africa” means that we work within the local health system, in close contact with local colleagues and staff, following the priorities and objectives set by the institutions of the country. ‘”Last mile” emphasizes our preference for more rural and isolated hospitals and health centers where the lack of services and treatments is more serious. 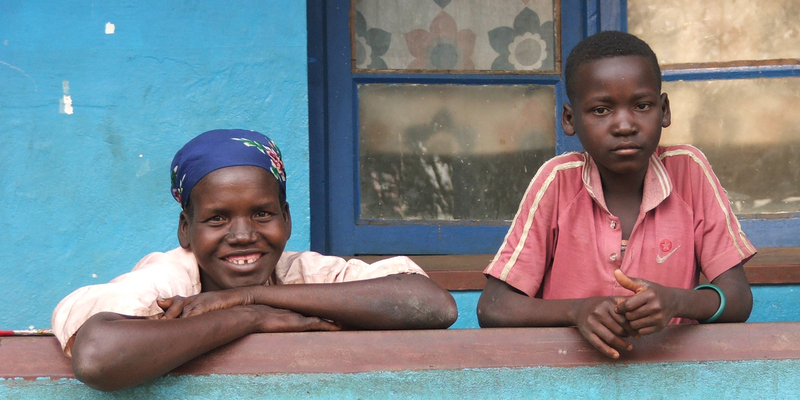 Especially “Mothers and children ” are very dear to us , that is the most vulnerable segment of the population. This is why we felt it was coherent to return to work in Cabo Delgado, one of the poorest provinces of the country, and in Palma, the last district on the border with Tanzania. A population of 60,000 inhabitants, a 60-bed health center, one local doctor, the absence of any surgical service, without a waiting home for the mothers who are about to give birth, without any training for local medical staff. We are there, on the spot, trying to respond to all this, in close cooperation with and thanks to Eni Foudation.